Understanding the different types of life insurance is an intimidating task, that’s what you may think. But, once you discover that there are only two types of life insurance, it will make understanding each type much more clear. 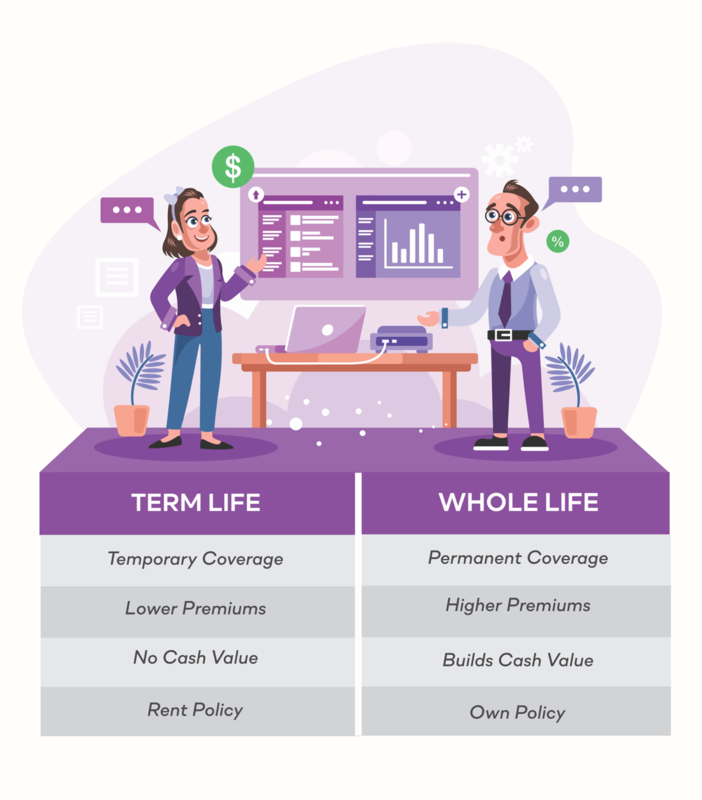 This blog post to help you make sense of the two different types of life insurance and to help you choose which type is best for you. Life insurance can be broken down into two different types of policies. There are pros and cons to each type of policy which we will explain more below. Knowing the difference between each type can help make sure you choose the best type for your individual situation. 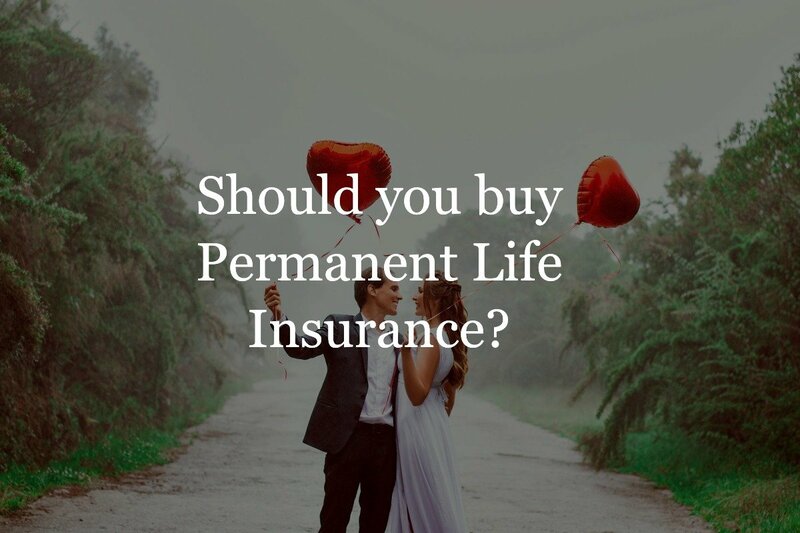 There are two different types of permanent life insurance policies. A permanent life insurance policy is designed to last an individual’s entire life without lapsing. Most permanent life policies also build up cash value within the policy that can be accessed by the insured by withdrawal or loan. 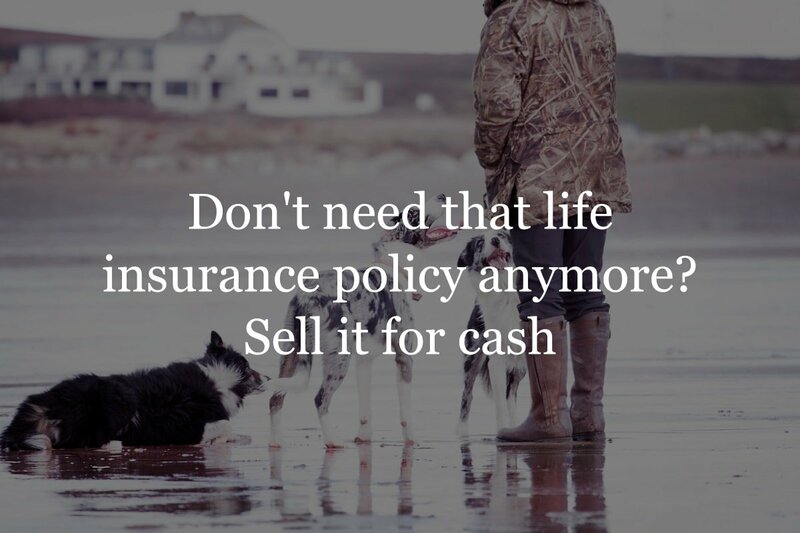 The difference between permanent policies is not the life insurance, but the way each plan manages the cash value. Whole life insurance best for someone looking for permanent coverage, wants to build cash value and lock in guaranteed level premiums for the life of the policy. The type of whole life insurance you should choose will depend on your goals and as well as your current health. There are several types of whole life plans with much different underwriting guidelines. So let’s take a look. Traditional Whole life insurance is a permanent type of life insurance. 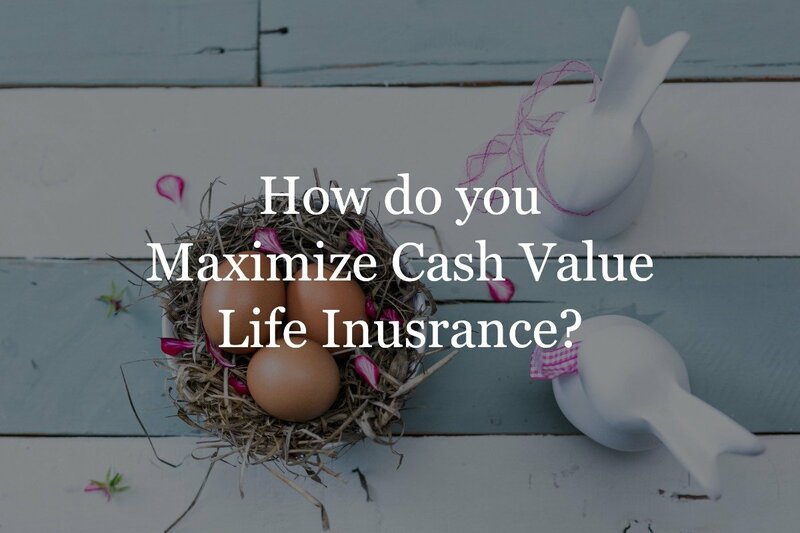 It has a death benefit component and a cash value component. The policy is designed to last your entire life and will eventually pay out a death benefit to a beneficiary. Lifetime coverage is one of the reasons the premiums are much higher than term insurance. Guaranteed Issue whole life is a type of policy that gives you access to permanent life insurance with no need for a medical exam or no health questions on the application. If you have any health issues that could medically disqualify you from a traditional policy, guaranteed issue whole life is for you. There is also a graded death benefit which means the policy comes with a two-year waiting period before the full death benefit will be paid. Final Expense policies are a type of whole life insurance coverage that offers a low death benefit and is designed to provide burial expense coverage. A Final Expense policy is cheaper than a Guaranteed issue whole life policy but does have several medical questions on the application. The average coverage amount is $5,000-$100,000. You won’t need medical exams or a detailed medical history. Only a handful of medical history questions are needed to qualify. This is much easier to qualify for than traditional whole life. Universal Life is very similar to whole life. There is a death benefit based on the coverage purchased. Like whole life, there is a cash value component. The difference is that Universal Life provides more options and flexibility than a whole life policy does. Universal life offers flexible premium payments that allow an insured the ability to miss payments without lapsing the policy (provided there is adequate cash value). The biggest difference between the types of universal life insurance is the way the cash value is credited interest in the policy. The cash value can grow based on a set rate of return; or, can track an index and be tied to market conditions. One of the major differences in the types of Universal Life is the cash value and the vehicles used to grow your investment. Guaranteed Universal Life (GUL) gives you access to permanent life insurance without the higher premiums of a traditional universal life policy. Premiums are cheaper because unlike most permanent policies there is no cash accumulation. It is pure insurance, like a term policy, but the insurance covers you for your entire life. Index Universal Life ties the cash value component of the policy to a market index. If you own an index mutual fund, you will understand the nature of this investment component. As a certain index such as the S&P 500 performs, so will the investment. Rate of return will follow the index. There is some investment protection against an index dipping into negative growth. If an index performs poorly, your cash value will not follow the negative trend and lose value. You will be credited only 0% growth for that term. On the other end of the index performance, gains in an index will be capped. This provides greater stability to your investment without damaging the death benefit. The Variable Universal life policy contains the most aggressive investment portion of the three types. The cash value in a VUL grows based on a mutual fund like product. Like any investment account made up of various mutual funds, you have the option of actively managing those investments. You are able to pick from among a group of funds and change the contributions between each group. The returns in a VUL policy are not capped like an Indexed policy, so the growth rates and opportunities are unlimited. However, the decline in returns is not capped either, and the cash value can see negative growth. Variable Universal Life buyers typically have more experience with investments and are willing to risk losing money on their investment considering they may gain much more than an Indexed policy. Term Life is the most affordable type of life insurance. It is pure insurance with no investment component. All that it provides is a death benefit. The other reason that term is more affordable than permanent insurance is there is an expiration date. You purchase coverage for a predetermined “term”. Terms usually range from 1-year, 10-year, 20-year and 30 year term increments. Premiums for most term policy are also level, which means they will not increase annually but will remain stable throughout the life of the policy term. At the end of the term, the policy will expire. However, there are some term policy which allows for the policy to renew from year to year after the original term has ended. To get the best possible rate with most life policies, you are required to meet certain qualifications through a health questionnaire and often a medical exam. The Annual Renewable Term allows the policyholder to renew the policy after each year expires without having to go through medical underwriting again. Rather than reapplying each year, you can pay the new premium at the older age and continue your coverage. The premium will increase each year due to your older age. This policy starts off cheap and increases every year, eventually, over time it becomes unaffordable. Level Term Life is the most popular and common form of term life. Level refers to the stability of the premiums and coverages. Once you are qualified for the life policy your premiums will not increase and fluctuate throughout the term. They will remain stable and level throughout the life of the policy. The coverage you purchased will also stay level until the policy expires. 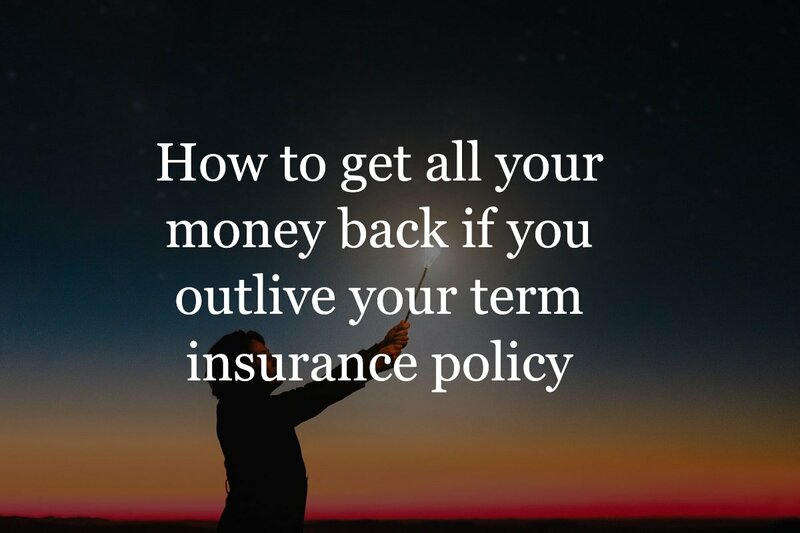 Return of Premium term gives you all your premium back if you outlive the term and no death benefit is paid. 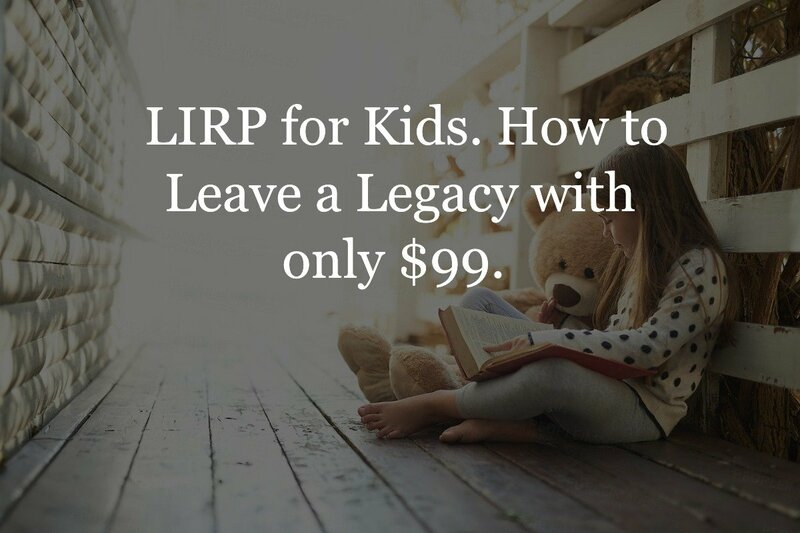 Every dollar you paid over the life of the policy will be returned to you. For example, if you purchased a 30 year $500,000 term policy when you were 25, it may have cost you $40/month. Now you are 55 and the policy term is finished. Over those 30 years, you paid $14,400. If you survive the policy term, without triggering the death benefit the premiums you paid will be returned to you. The premium will be higher than a standard term, but you have the potential of recouping all the premium you paid in. 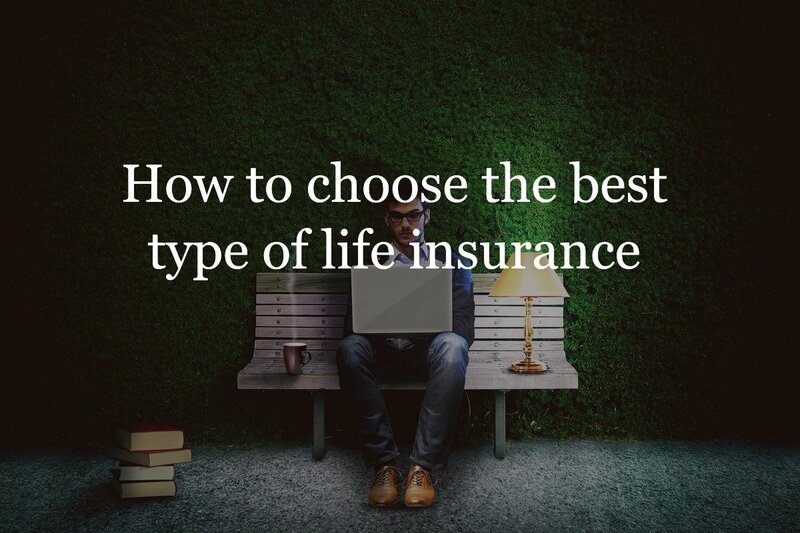 So which type of life insurance policy should you choose? Do you want permanent or temporary coverage? If you want the highest amount of coverage for the lowest premiums possible, term insurance is the way to go. You can stretch your insurance dollar much further and acquire large amounts of coverage. If you are looking for creative investment strategies for retirement or debt elimination, such as your mortgage, permanent policies provide those options. You build wealth and protect your family and assets with life protection. Shop over 30 carriers in under a minute.